This guy proved the Amazon is filled with all sorts of deadly things, as he jumped in to score himself potentially one of the most dangerous selfies of all time. People will do anything these days to land themselves a selfie to send them viral – even if it means risking your life in the process. Given there are already quite a few well known hideous – and might I add, often lethal – creatures lurking in the depths of the Brazilian river, there is zero chance I’d be getting in there, even if it meant winning trending-pic-of-the-week. 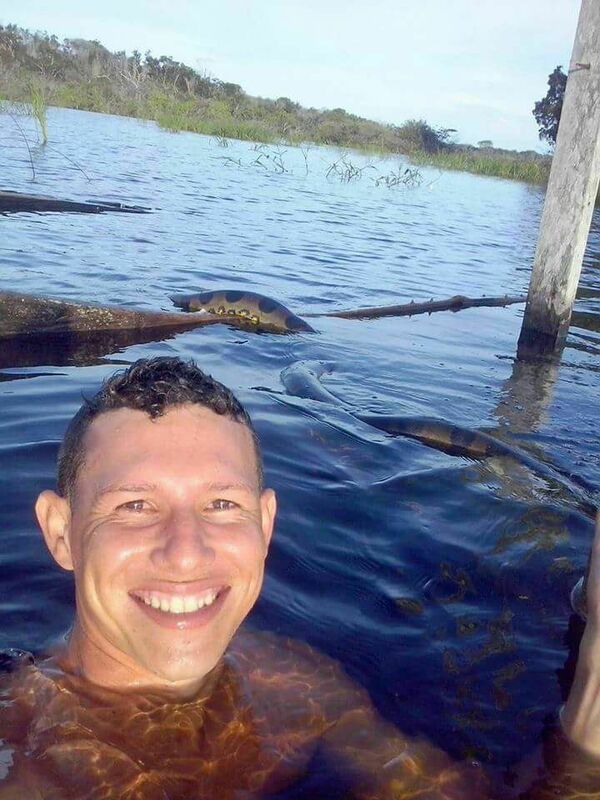 Carlos Adrade had other ideas however and seemed to push all sense of impending doom out of his head when he plunged into the water to take a chill AF selfie with a massive anaconda, UOL Daily reports. 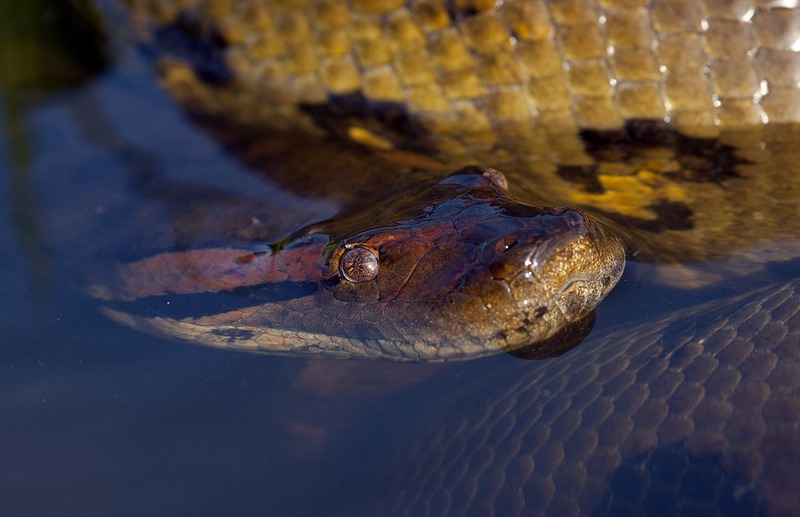 Yes that’s right, a snake of monstrous proportions known for its incredible strength – it likes nothing more than to squeeze its prey to death – and the 22-year-old dived right in to paddle alongside it, without a second thought. 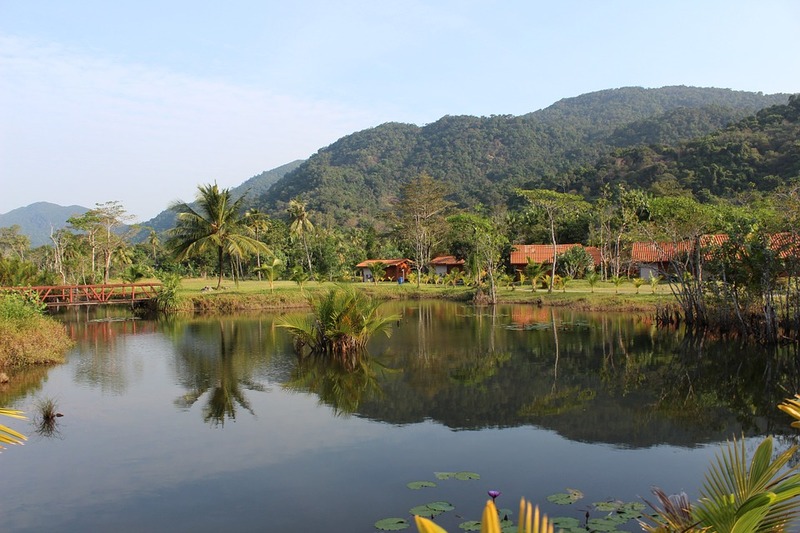 Courageous (or daft) Carlos – a cattle rancher from Nhamundá, in the Amazonas state – did what absolutely no-one would do and got into the river, not once, but twice to casually swim next to the fearsome reptile. I was on our farm, on the river, and I saw that snake near the edge, I was still on the ground and I saw her in the water with her little head outside. I took a stick and as I approached her, half-beaten, it was very out of the ordinary. I went into the water and she went away. Not satisfied with his first encounter though, the would-be snake whisperer noticed the creature’s body appeared to be ‘floating’ on the surface – which is apparently a sign it has eaten – and grabbed his phone for a close up. I thought, ‘I’m going to take a picture before she adds.’ She did not want to go into the water, it seemed she really wanted to get in the picture. I picked up my cell phone and took several selfies. When I looked back I saw that it was already very close, but then it went into the water and left. As the cattle rancher works on a farm himself, he knows well of the snake’s ‘treacherous’ reputation and capability to attack with lethal force, although this didn’t phase him when making the controversial choice to swim beside it. 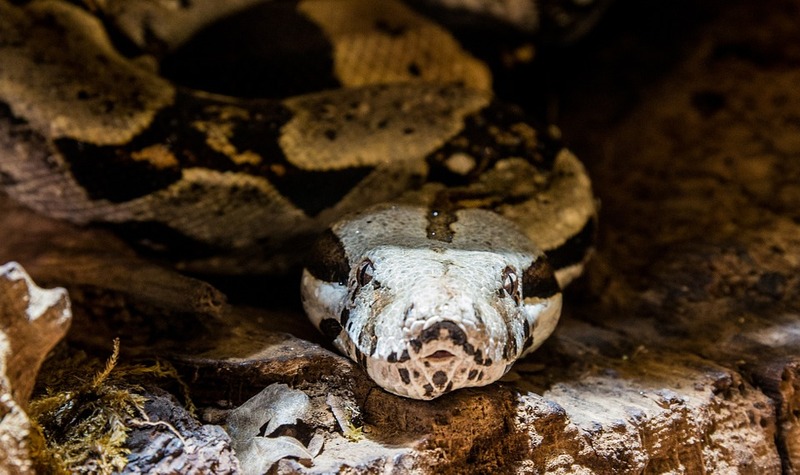 Even though Carlos clearly wasn’t all that bothered by sharing his personal space with the snake, director of the Biological Museum at the Butantan Institute – Giuseppe Puorto – clarified actually, he could have been in grave danger. When she is in her aquatic environment, she is incredibly agile, very easy-going and very quick, and a bite of her can hurt a lot. Besides the bite is the muscular strength she has. She kills her fangs by constriction, tightening. And if that wasn’t enough to make you steer well clear of any form of snake, he added three people are needed to get an anaconda under control. If you wrap yourself in any of us it’s very difficult to let go. She could be fed or be quiet because she is calm, but the fact that she is apparently calm does not mean she will stay calm. I can’t quite get my head round the fact he jumped in there so coolly and calmly, taking a snap as if it was the Eiffel Tower behind him. I wish it had been. At least the french landmark is pretty harmless and can’t actually suffocate you to death. Just saying.